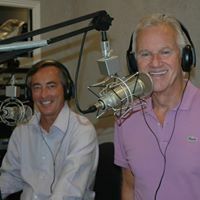 In this Ed and Bob Show the former Knox County Commissioners take a look at the Knoxville Mayoral race! Plus Jussie Smollett has all charges dropped? 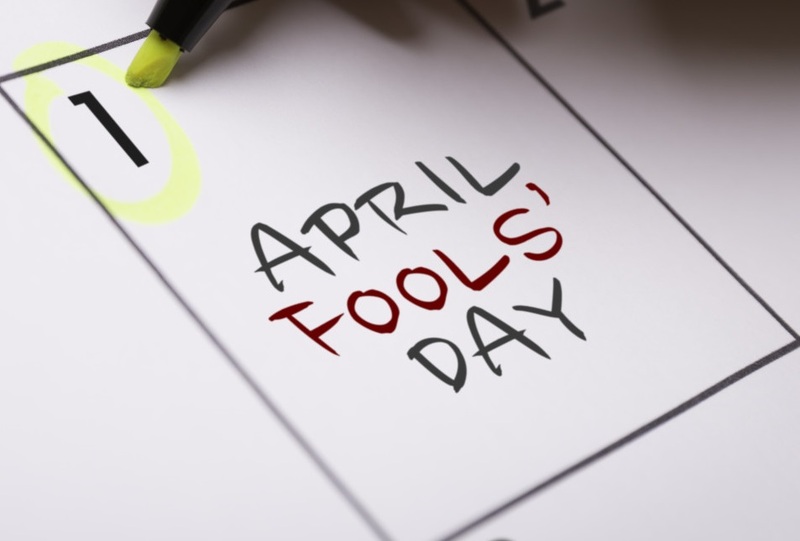 April Fool’s Day tricks! 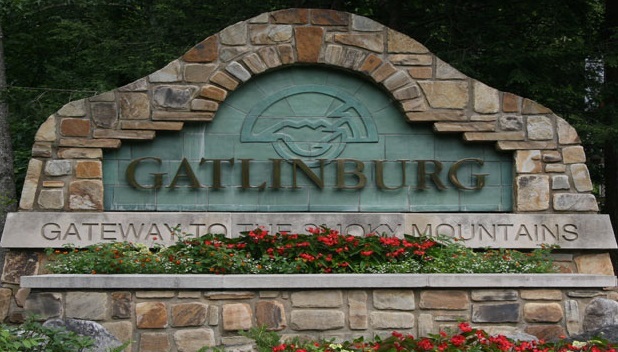 What families control Gatlinburg? Kids NOT buckled up? Leave your comments here or at EdandBob@yahoo.com.